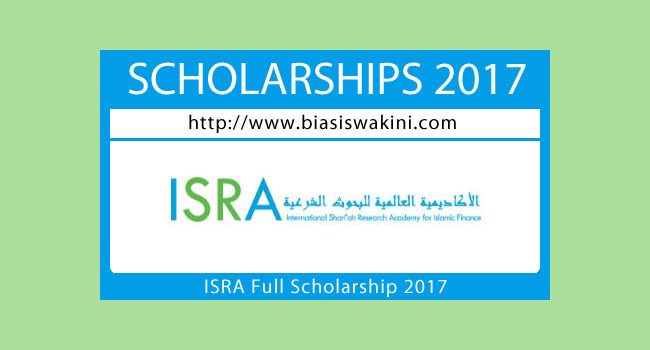 The Shari'ah Scholarship Award 2017 is part of the Fund for Shari'ah Scholars in Islamic Finance, which was established to enhance knowledge and research, strengthen talents, and encourage intellectual discourse in the field of Shari'ah in Islamic Finance. The Fund represents Bank Negara Malaysia's (BNM) commitment towards strengthening the development of the Islamic finance industry. The application is open to all nationalities pursuing postgraduate studies (Master’s or Doctoral) in the field of Shari'ah or Islamic finance at recognized institutions of higher learning in Malaysia. 5. Applicants should NOT be in receipt of any other scholarship award or financial assistance. 1. Maximum scholarship coverage for a Master’s student is two (2) years. 2. Maximum scholarship coverage for a PhD student is three (3) years. 6. A copy of thesis proposal - applicable for programme by researcher coursework & research. 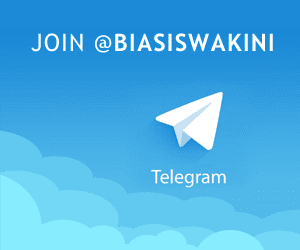 0 Komentar untuk "ISRA Full Scholarship 2017"